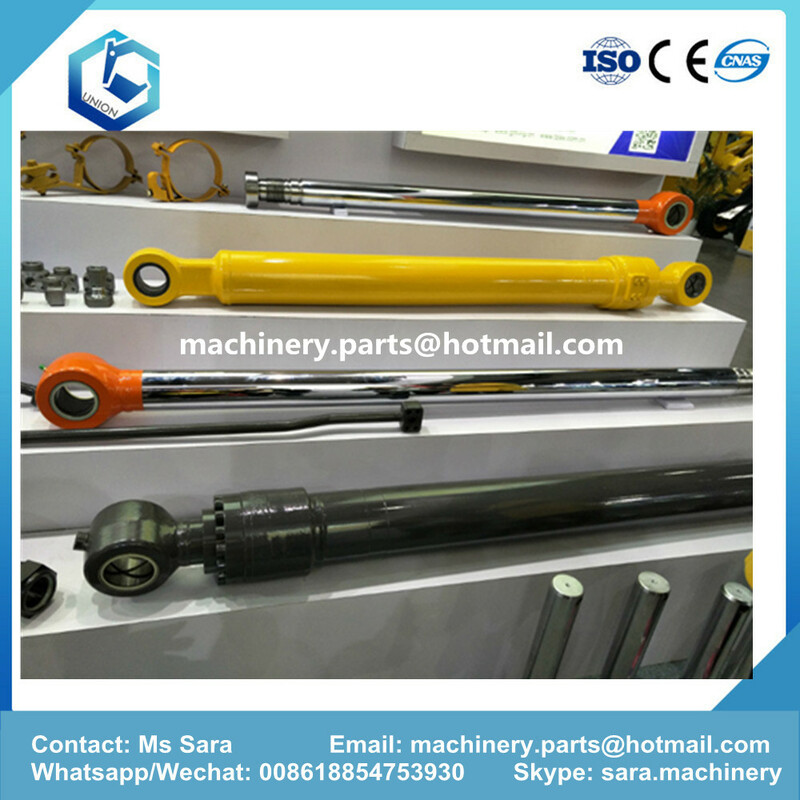 Product categories of Excavator Hydraulic Cylinder, we are specialized manufacturers from China, Excavator Hydraulic Cylinder, Excavator Telescopic Hydraulic Cylinder suppliers/factory, wholesale high-quality products of Excavator Hydraulic Steering Cylinder R & D and manufacturing, we have the perfect after-sales service and technical support. Look forward to your cooperation! 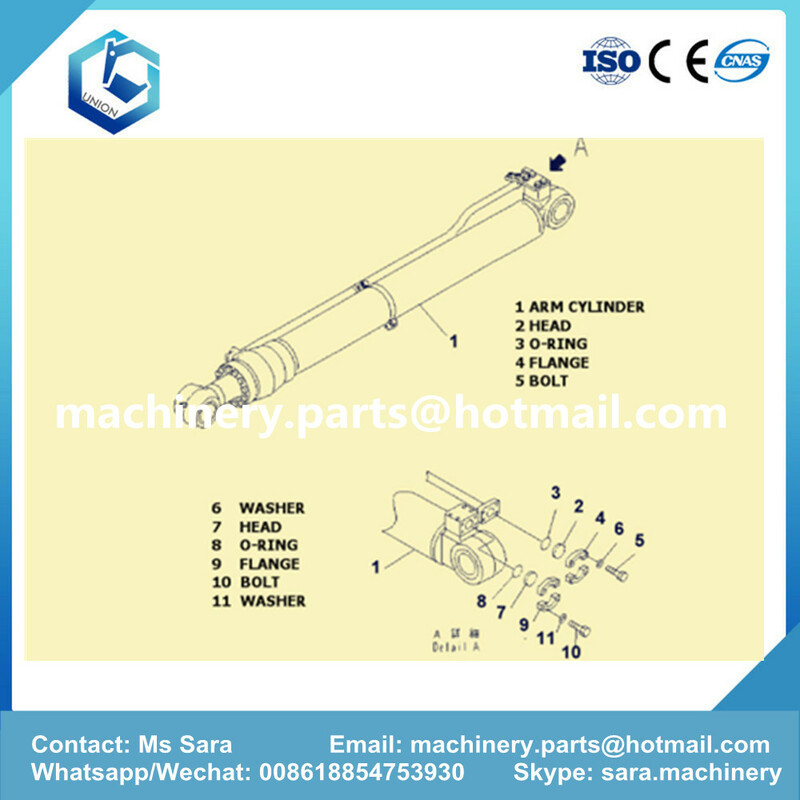 Jining Union Machinery And Parts Co.,Ltd is very professional in doing cylinders for Excavator. 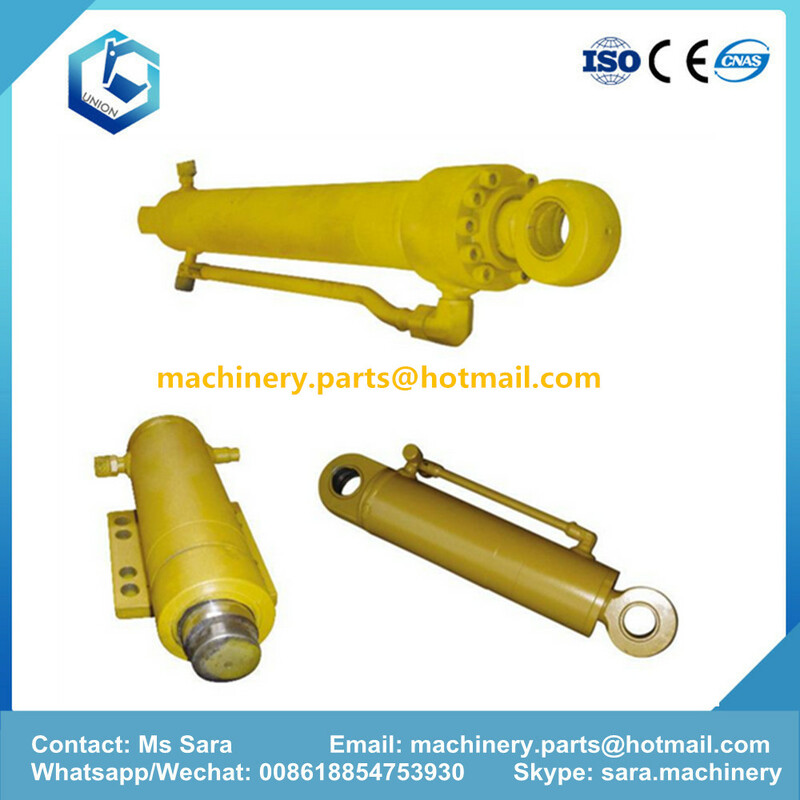 The arm cylinder, bucket cylinder and boom cylinder are for all brands of excavators. We use the cold draw seamless steel tubes with strong honing technique.Length of the cylinder can reach up to 3m with diameter from Ø40~Ø400.The piston rods are made of 40Cr with treatment of quality adjustment followed by high frequency quenching and then hard chrome plating,which makes it flexible inside and hard outside with high smooth surface.The piston rod's adopt quality NOK seals and diameters are from Ø5~Ø140.The quality of our cylinder is ensured by high-pressure test bed. And we have successfully passed ISO 9001: 2000 in aspect of our production and sales of our hydraulic fittings. 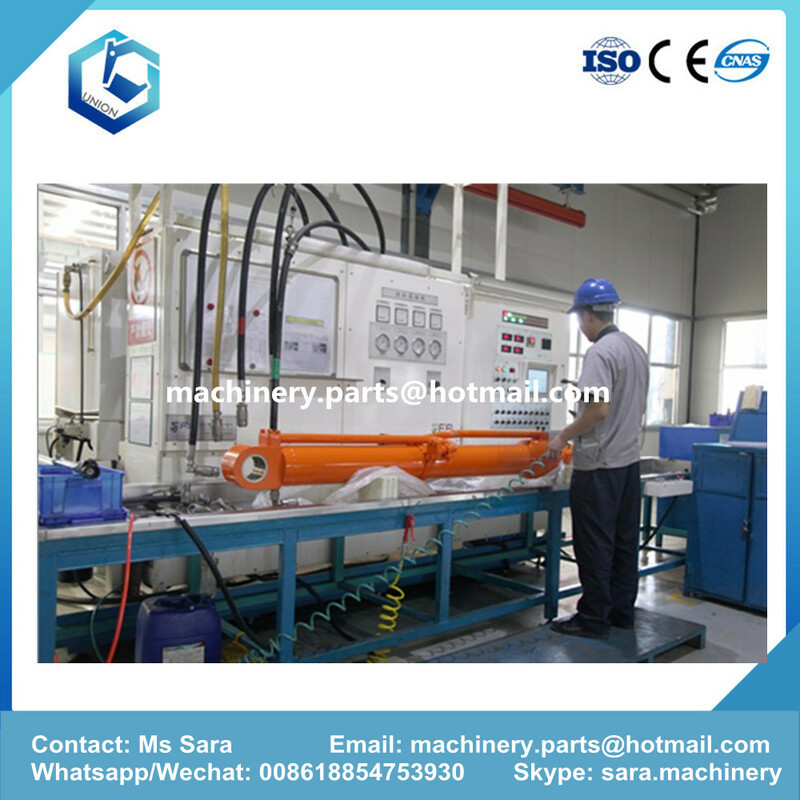 We also can supply the cylinder parts to our customers such as the: cylinders,rodpistons,cylinders,headcylinders,plungers,nuts,etc.